Dr. Shah was born in Nigeria but grew up in Ahmedabad, India. She earned a Bachelor's Degree in Microbiology at Gujarat University in India (1984). Dr. Shah continued her studies at the University of Bridgeport in Bridgeport, Connecticut, earning a Master's Degree in Biology (1991). 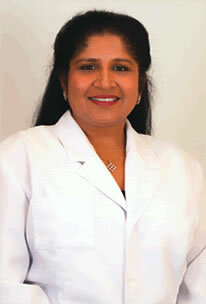 Dr. Shah completed her post-graduate work at Indiana University in 1998, earning a Doctorate in Dental Surgery (D.D.S.) degree. She continues to commit herself to understanding and adapting to the current developments of the industry. 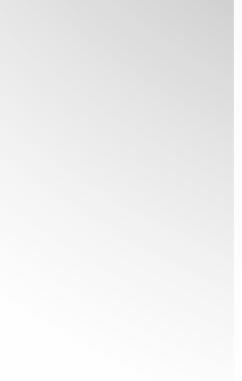 Dr. Shah is a member of the American Dental Association, the Indiana Dental Association, the Indianapolis District Dental Society, The Academy of General Dentistry, and the American Association of Women Dentists. Dr. Shah is married and has three children: Neil, Sonia, and Jasmine. In her spare time, Dr. Shah enjoys oil painting, cooking, gardening, interior decorating, travelling, and scrabble. © Copyright 2001- Jyoti R. Shah, DDS, Inc. All rights reserved.